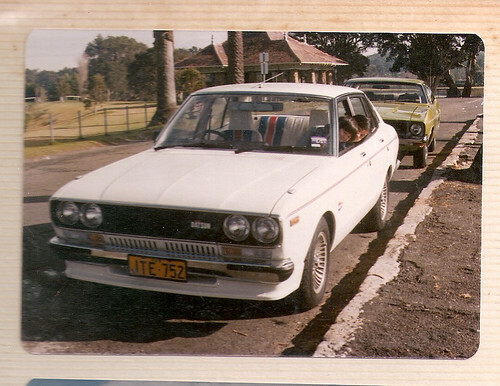 If I’ve ever wondered where I got my car addiction from, old photo albums at Mum’s house reveal all. 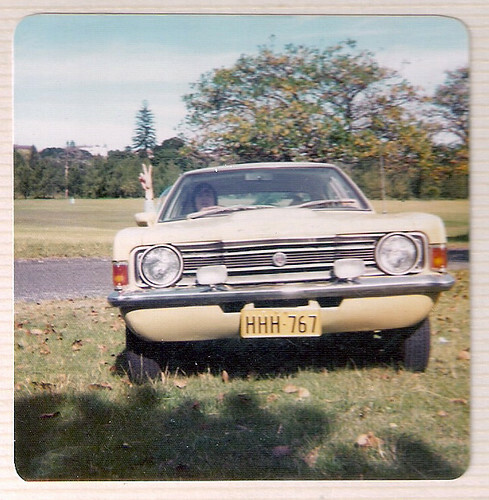 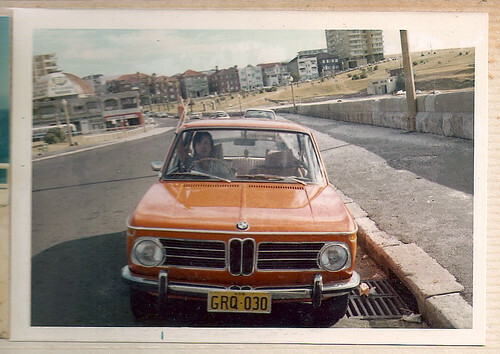 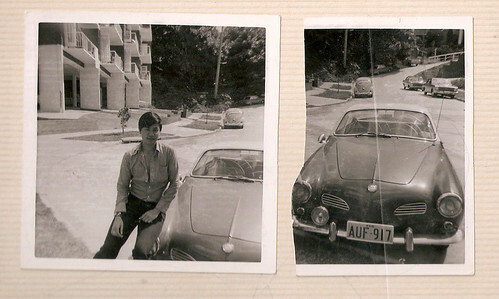 These are photos of my Dad, and his cars from the 70’s alone (he also changed cars a lot in the 80’s-90’s). 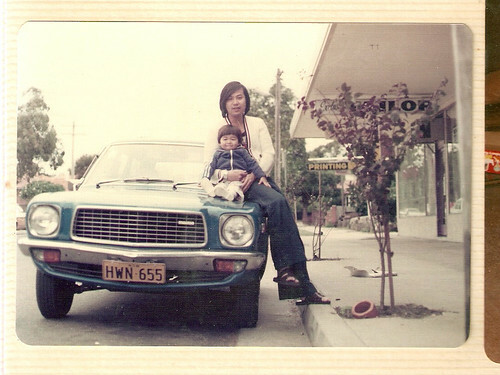 Mazda 808 (yes that’s me!). 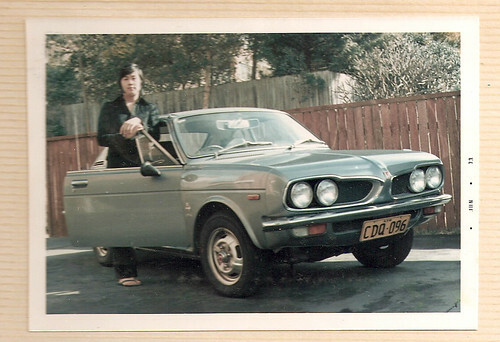 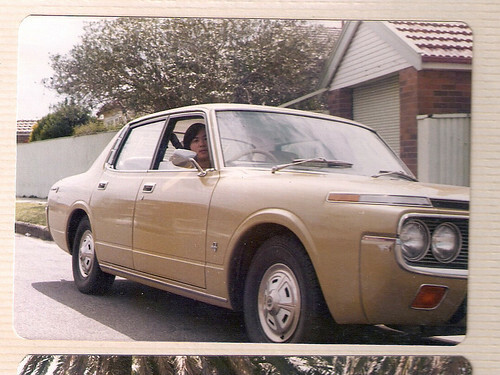 Hi, but saw the picture of your dad’s Datsun 200B SX, very nice,just like mine. 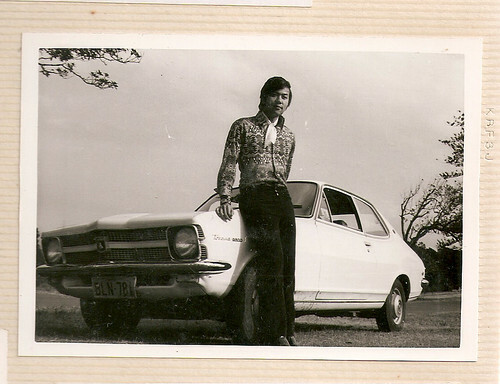 Would be nice if he still owns it.